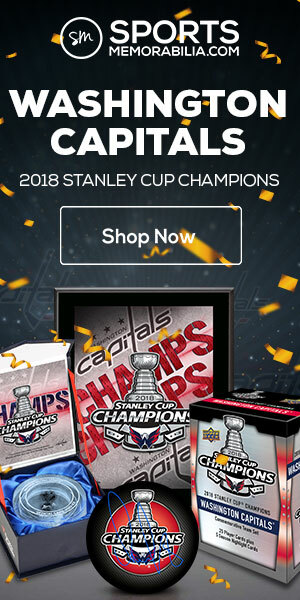 Have you ever looked at an old hockey card and wanted to know what the story was behind the photograph? Or wondered what the player thought of their own card? 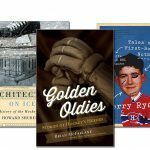 That is exactly what author Ken Reid thought when he wrote his new book, “Hockey Card Stories: True Tales from 59 of Your Favorite Players.” Reid, an anchor for Sportnet Central, interviewed former NHL and WHA players, picking key cards from each player’s career — sometimes their rookie card, other times just a card of interest — and talked about them. 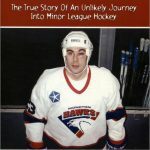 His book is a page-turner for anyone who grew up loving hockey cards. Reid’s choice of subjects throughout the 255-page book is varied. 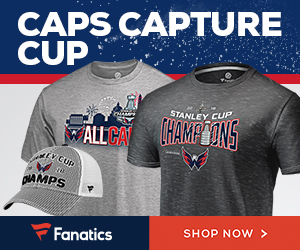 There are Hall of Fame players, like Tony Esposito, Bobby Orr and Bernie Federko. There are bit players, too, like Bill Armstrong and Frank Spring. 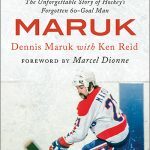 But most are players that, while not superstars, had long and impressive careers: Kelly Hrudey, Terry Ruskowski, Mike McPhee, Dennis Maruk, and so forth. There are a lot of great anecdotes in the book. Mike Krushelnyski loves his airbrushed O-Pee-Chee card. 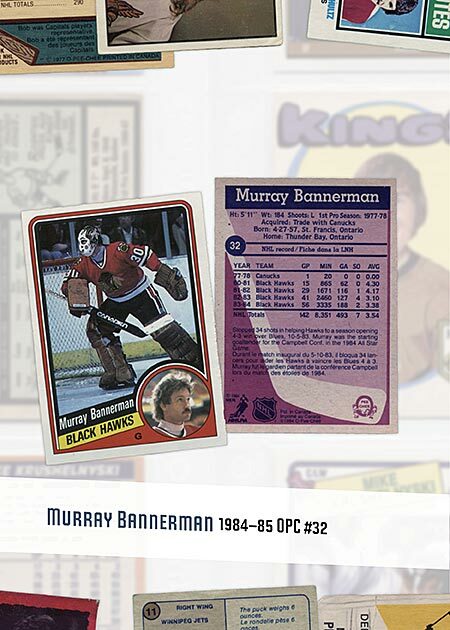 This is in stark contrast to Bill Clement, who thinks his 1975-76 card was “awful.” Murray Bannerman cringes when he sees his poor form on his 1984-85 card. Former Maple Leaf Dave Reid recounts playing in the AHL and visiting the card shop in each town, buying up all their hockey cards. Steve Ludzik — whose photo was mixed up with Steve Larmer’s photo on their 1983-84 cards — talks about the time he and Larmer mixed up their laundry. 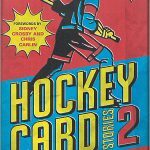 “Hockey Card Stories” is in full-color, illustrated with front ant back pictures of each card discussed — so you see the good, the bad, the awful and the awesome. Worth noting is that these cards are from Reid’s own collection, so many are in less-than-stellar condition. That just adds to the charm of this book. What I like about Hockey Card Stories: “Like” isn’t strong enough of a word. I loved this book. 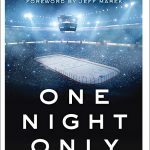 For someone like me, who is obsessed with hockey cards, this was an awesome read. 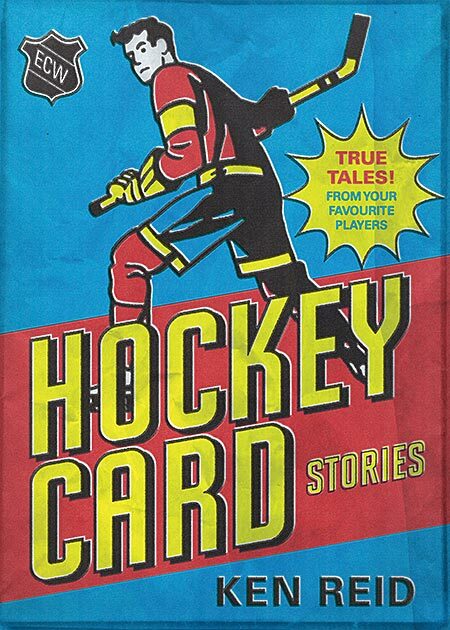 What I dislike about Hockey Card Stories: All the cards discussed are O-Pee-Chee, which is understandable, given the author’s affinity for those cards. But a little more variety would have been nice, such as some Upper Deck, Score, Pro Set or minor league cards. That, and I wish this book was longer. Not that it was short by any means; I just didn’t want it to end. Anyone who collected cards in the 1970s, 1980s or 1990s would love this book. So would those who appreciates vintage cards, warts and all. 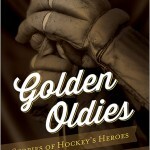 If you call yourself a hockey card collector, you should pick up a copy of this book. At $19.95 (or cheaper online) it costs less than a blaster box, but will provide you with many more hours of enjoyment. AWESOME! Had no idea this existed, thanks for reviewing it Sal. Definitely need to find a copy of this! I really enjoyed this book. 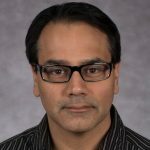 It’s got a character and pace in the read that makes it feel conversational. I fully expect a Vol. 2 where he ventures into cards from Upper Deck, ProSet, Score and so on.